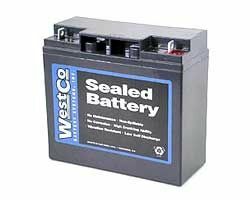 Replaced an odyssey battery with this. After two years I ended up putting the odyssey back on when this one failed!. This battery lasted several years with daily winter use. It was was ok when I eventually sold the bike. 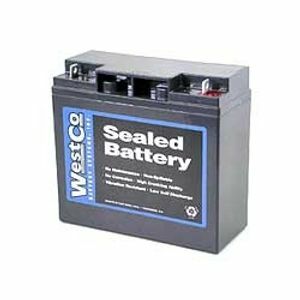 Westco seem to give a good performance and longevity that justifies them not being the cheapest. I would buy one of these in preference to enduroline next time. Terminal orientation slightly different from factory, but can be easily made to work. Recharged just fine even when left flat for a few weeks!